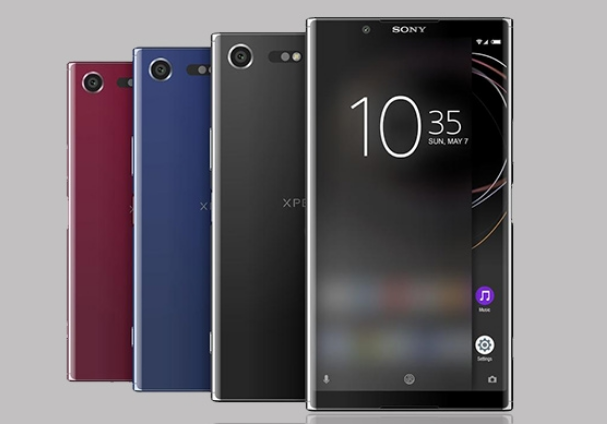 Some smartphone manufacturers have set up their latest products for launch in 2018, including Sony. This Japanese company is currently preparing a new smartphone following the H4233 device that appeared in September. This time, the Sony H4133 appears in the GFXBench database and some of the key specs of the smartphone have been revealed. As always, the list presented by GFXBench features the main specs of the device, where the Sony H4133 carries the mid-range class specification. The handset will be powered by Qualcomm's Snapdragon 630 chassis-core 2.2GHz chipset combined with 3GB of RAM and 32GB of internal storage. Sony H4133 has a touch screen area of ​​5.2 inches with Full HD 1080p resolution, and 21 MP main camera that already supports video recording up to 4K resolution. While for the selfie can use the front camera 8MP resolution that has included a large. This mid-range smartphone has also been supported NFC and is already running OS Android 8.0 Oreo. Since the model number begins with "H", this smartphone will only be launched in 2018. Each year, Sony uses different letters to provide its own device model number, which in 2017 Sony uses the letter "G" for the model number of devices that glide year this. There is no information about the name of what will be used when sliding later, so we look forward to further information about this Sony H4133.